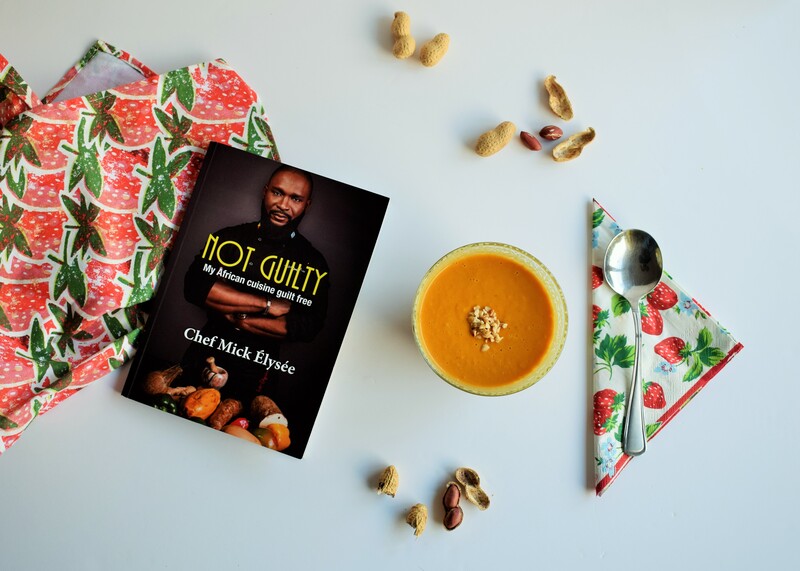 Not Guilty is Mick Elyseé‘s brand new cookbook showcasing his favourite healthy African inspired recipes and I was lucky enough to get my hands on a copy as part of the Not Guilty Blog Tour 2018. All this week some fabulous food and lifestyle bloggers will be showcasing one of his recipes and today it is my turn to try my hand at a bit of African cuisine. 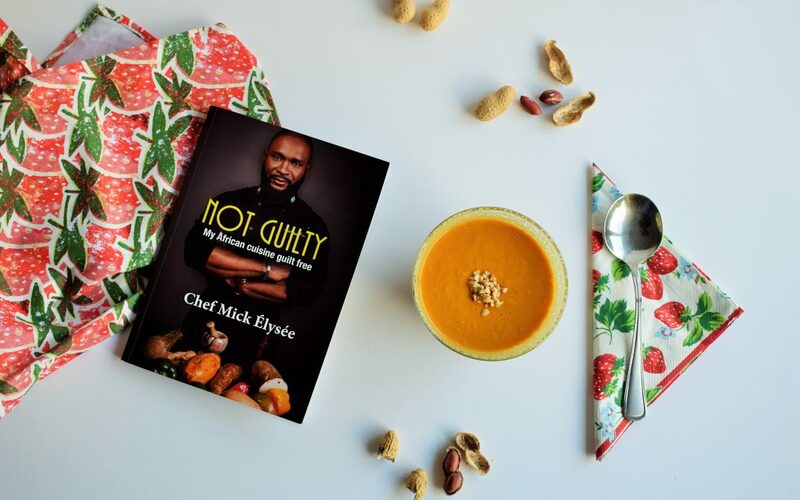 I’m a big fan of soup, especially at this time of year, so I was excited to give this Peanut Soup recipe a try. I eat a lot of nuts and nut butters so I loved that this was something I could quickly put together from things I always have in the kitchen. Quick & easy recipes always get a thumbs up from me! So what’s the verdict? Well, it’s pretty damn tasty! The peanut is not overwhelming but comes through as a lovely little kick along with the chilli. I would never have thought of adding peanut butter to soup but it really works. The recipe claims to serve four but I’d say it would do at least six. That’s lunch sorted for the next few days! There’s some really unusual recipes in the book that have obviously been inspired by Mick Elyseé’s Congolese roots. I would struggle to source a few of the ingredients as I live in a rural location but I’m pretty sure I could find crocodile meat or caterpillars online if I wanted to! 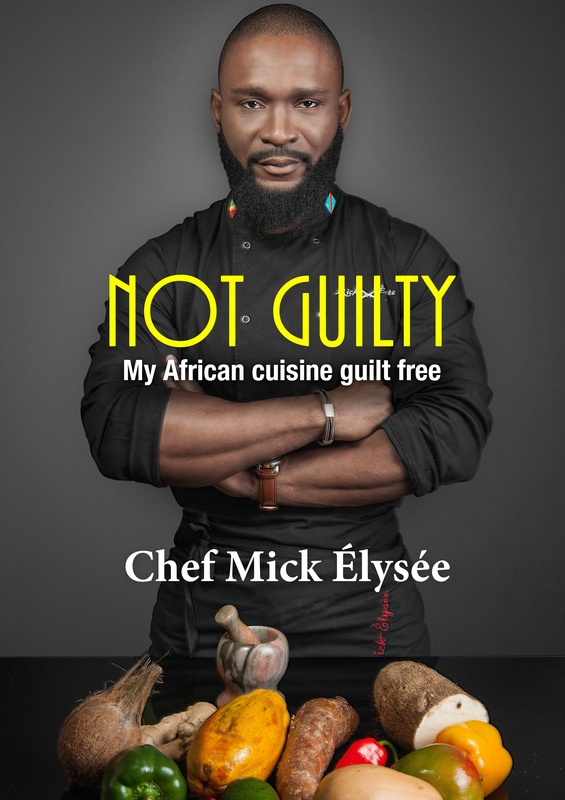 Mick is clearly passionate about cooking and notes some of his earliest memories as watching his mother cook in his home country of the Congo. 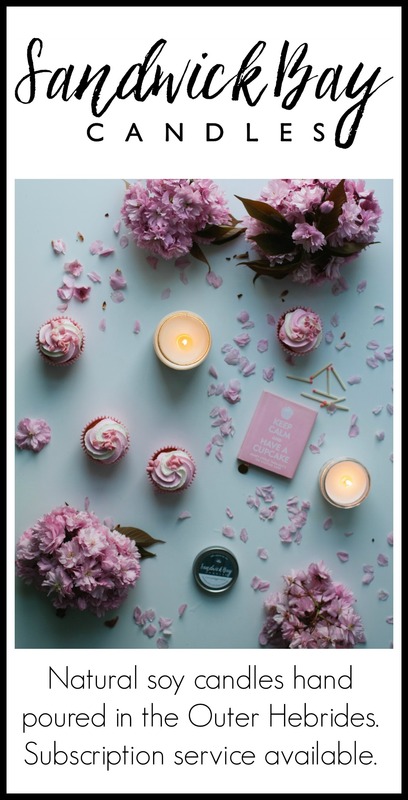 At the age of 14 he was unfortunately sent to France as a refugee due to the Congolese civil war but his love of cooking blossomed under the tuition of some top French chefs and at the impressive age of 22 Mick opened his very first restaurant in Toulouse. 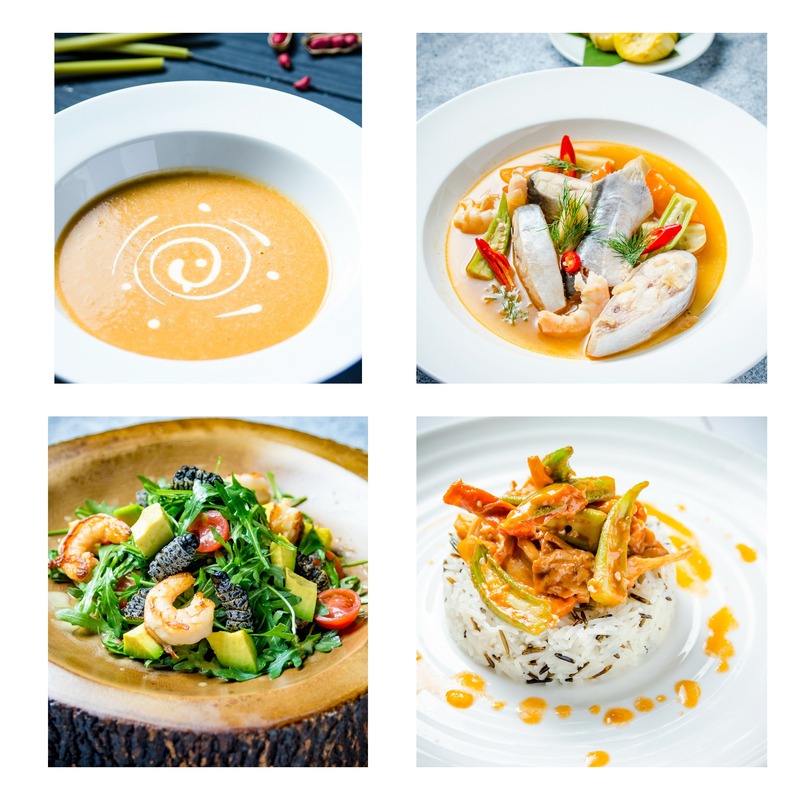 More recently Chef Mick Elyseé is known for his TV appearances and monthly pop-up restaurants in London. I shall certainly be tracking him down for some delicious African cuisine on my next visit south!